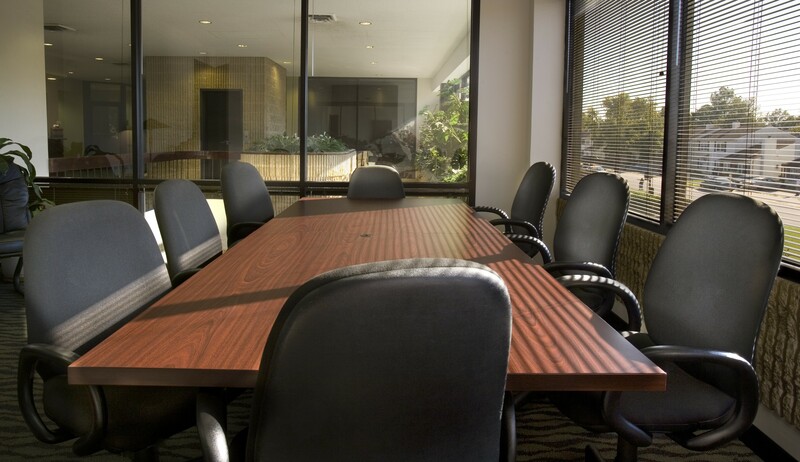 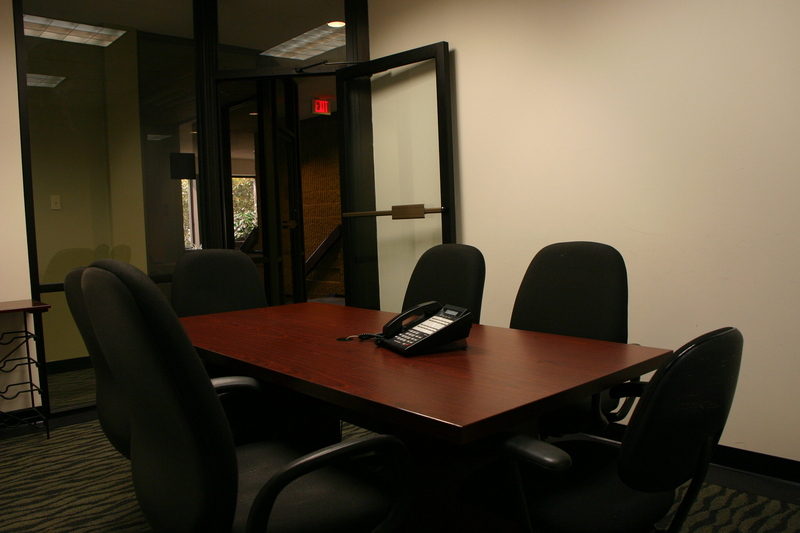 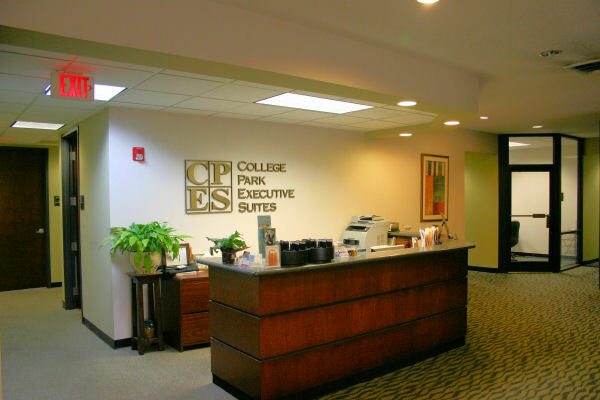 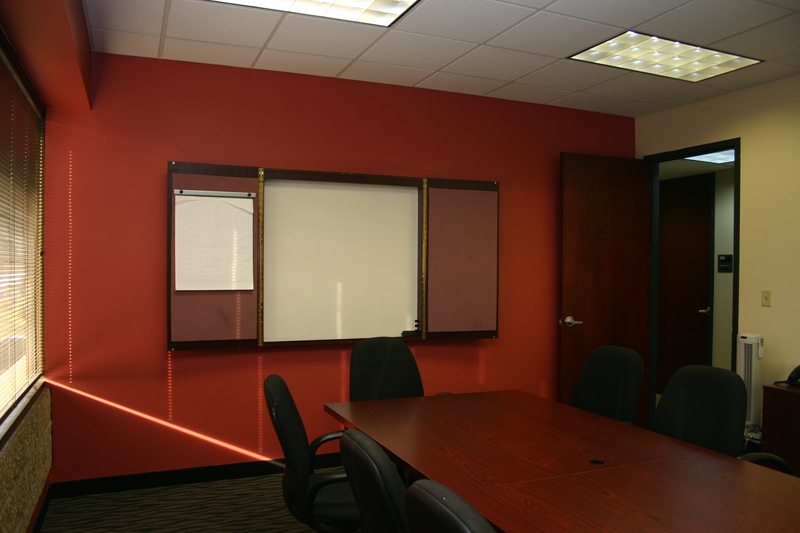 Our large office space can accommodate up to four desks. 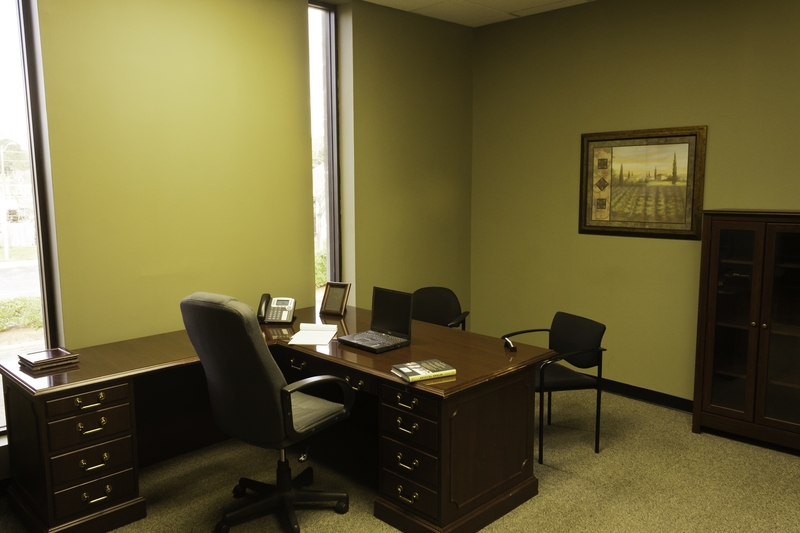 Each spacious office is carpeted in a neutral color and includes a painted accent wall. 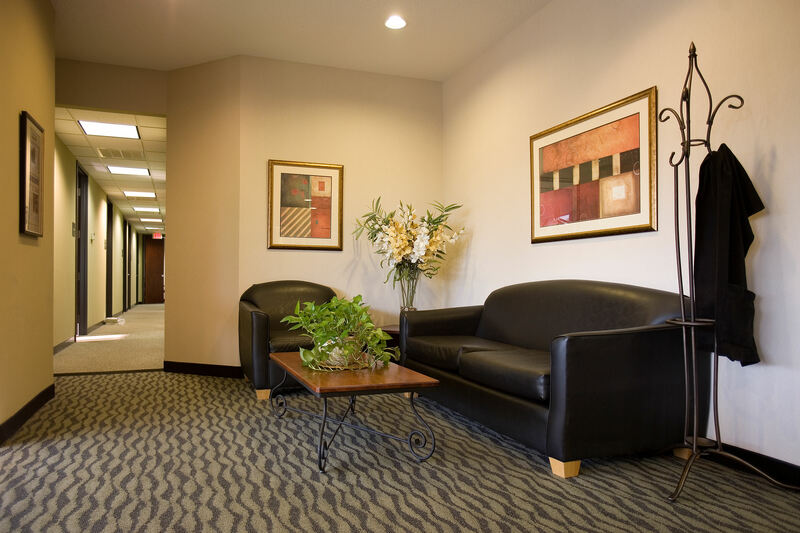 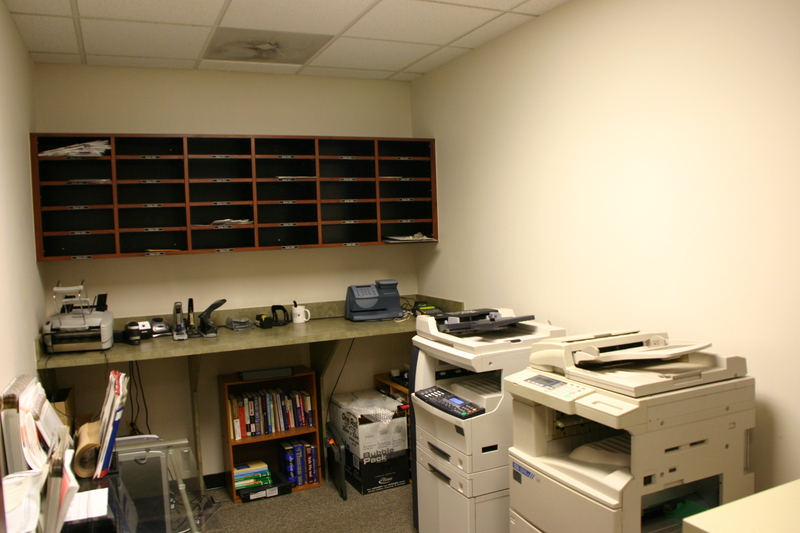 Large offices are 205-225 square feet.